Home>New Songs>Your Old Droog Songs> Your Old Droog - DYLAN! After absolutely ripping up the live instrumentation on Complex’s CityCypher, Your Old Droog shares a snippet of “DYLAN!” This is actually the CDQ recording of the second half of his cypher verse, and it’s awesome to hear Droog’s potent lyricism in full clarity. The instrumentation sounds equally excellent in CDQ, and now our only hope is that Droog eventually shares the entire verse in full quality. The fact that this exists is great news, because it means Wiki and A$AP Ferg’s verses are also out there somewhere just waiting to be set free on the internet. 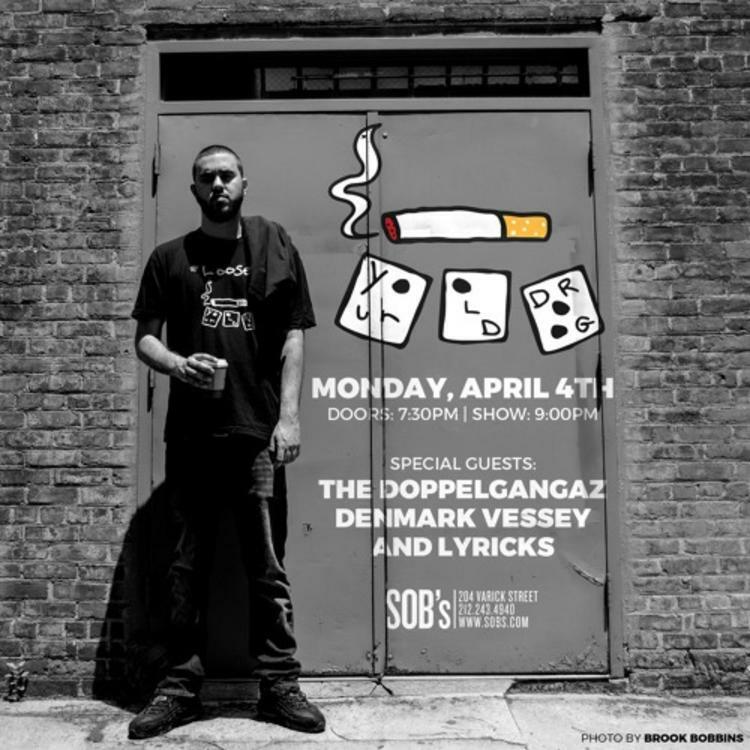 Watch the original performance for Your Old Droog's full verse. SONGS Your Old Droog - DYLAN!